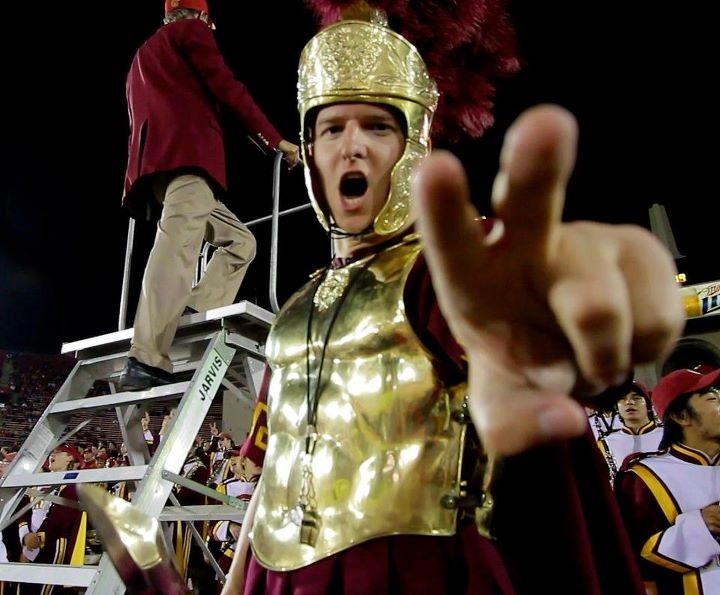 Dalton Gaudin is a graduate of USC and is currently working on completing a documentary about USC football. Please take some time to check out his website and learn more about his film I’m A Trojan. Click here to learn more about the film and how you can help get it made.